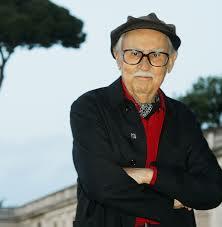 È morto a Roma, malato da tempo, il grande regista Vittorio Taviani. Aveva 88 anni. Con il fratello Paolo ha firmato capolavori della storia del cinema italiano, da Padre Padrone (Palma d'oro a Cannes nel '77) a La Notte di San Lorenzo a Caos fino a Cesare deve morire (Orso d'oro a Berlino). 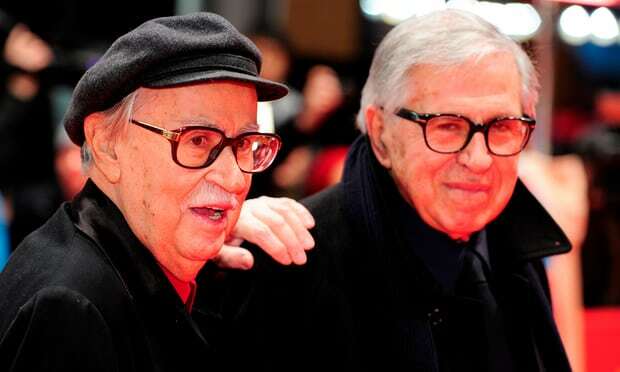 The Taviani brothers were in their early 80s when they won the Golden Bear at the Berlin film festival in 2012 for the documentary Caesar Must Die, which showed inmates of a high-security prison staging the Shakespearean tragedy. At the time, Taviana said he and his brother wanted to remind audiences that “even an inmate, on whose head is a terrible punishment, is, and remains, a man”.